YMAC’s Pilbara Regional Manager, Peter Jeffries. ﻿﻿﻿﻿﻿﻿﻿﻿﻿On Australia Day the ‘Aboriginal Communities Charitable Organisation’ (ACCO) was presented with the Premier’s Active Citizenship Community Group Award for their contribution to the Pilbara community. The ACCO is an excellent example of a regional organisation making a difference to the lives of Aboriginal people and is run by a volunteer staff base, most of whom are Indigenous. As well as receiving public recognition from the Premier, the ACCO have also been approved for a Lotterywest grant for large commercial refrigerators for their food distribution outlet at TAFE’s Pundulmurra campus in South Hedland. The grant also includes a custom fitted ‘Commercial Kitchen Caravan’ to fully equip ACCO in their pursuit to deliver services to regional and remote communities in the Pilbara. The Aboriginal Communities Charitable Organisation (ACCO) was formed in late 2008 as a non-profit charitable organisation to help ‘close the gap’ in local Indigenous communities. 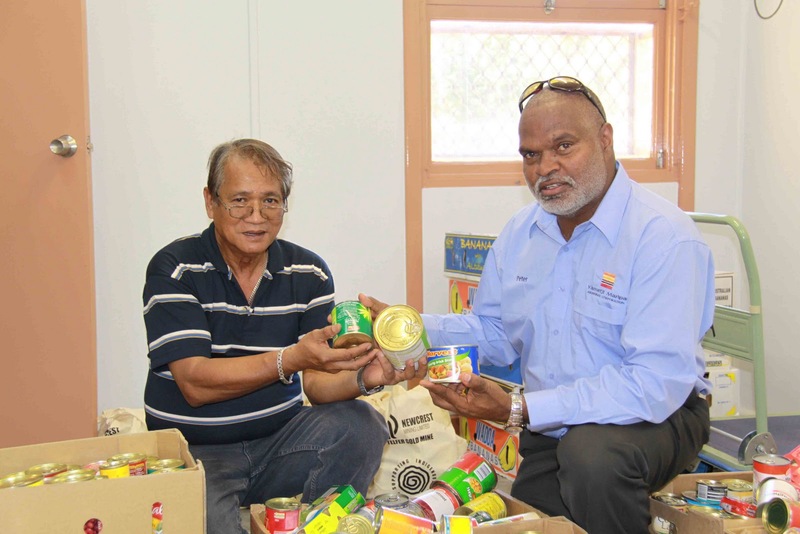 The idea came about from a common desire to make a difference to the lives of Aboriginal families living in Pilbara’s mining economy, where food and housing prices can be artificially high. Facilitate training and job placement. To learn more about the ACCO and their work please contact, Cris Olegario, YMAC’s Community and Business Development Coordinator on (08) 9172 5433. 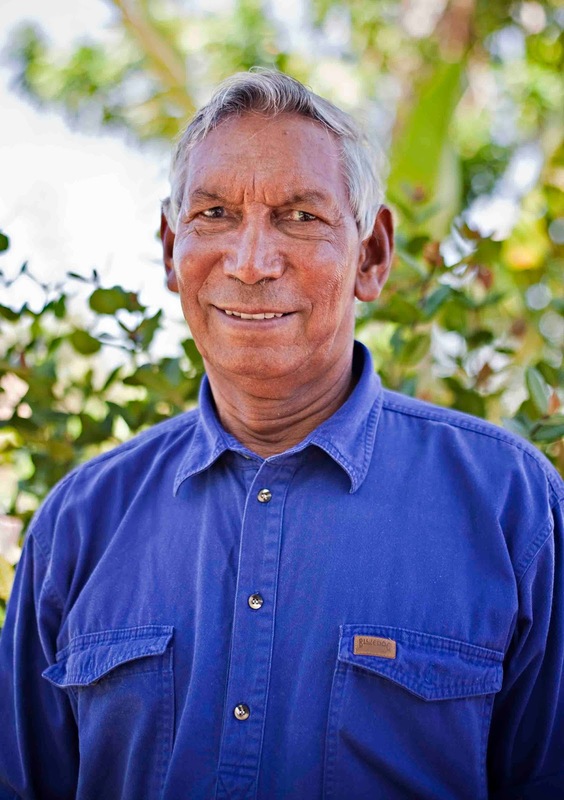 Toby is a Jurruru man who speaks the Bunjima language of the central Pilbara. Toby is an expert horseman who has worked and run several large stations throughout the region, including Cooline and Strelley Pastoral Station. 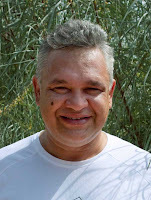 Darren is a Innawonga man from the central Pilbara and Hamersley Ranges region. Darren has been involved in Aboriginal advocacy since childhood, attending his first land rights protests while in highschool. In addition to his work for YMAC and the Innawonga native title group, Darren is involved in the Gumula Corporation and is a Director of Ngarda Foundation. Darren works to ensure Traditional Owners benefit from wealth generated through mining on traditional country in the Pilbara. His vision is to see his people gain economic prosperity through participation in the mainstream economy.